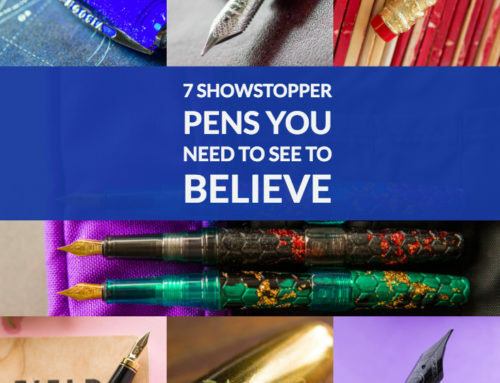 What do you think of our list? 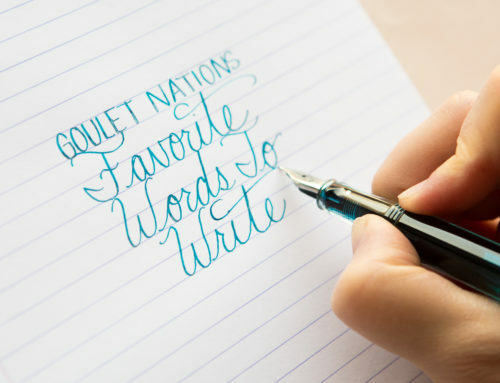 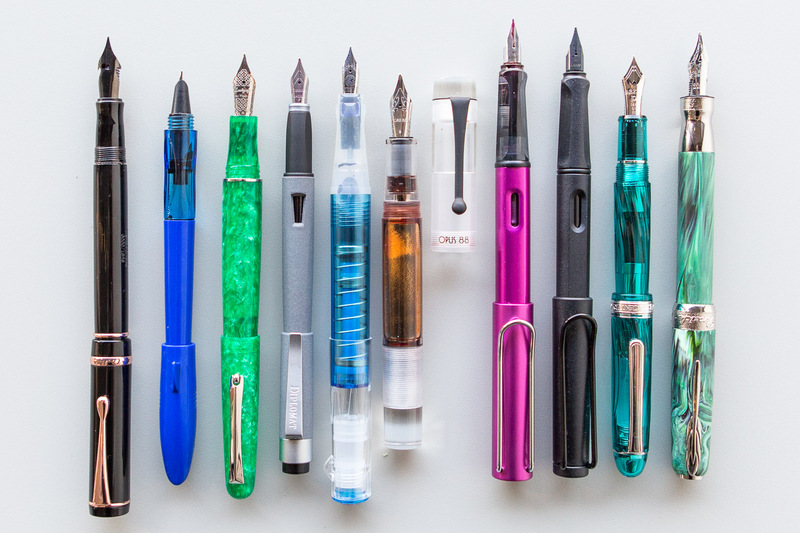 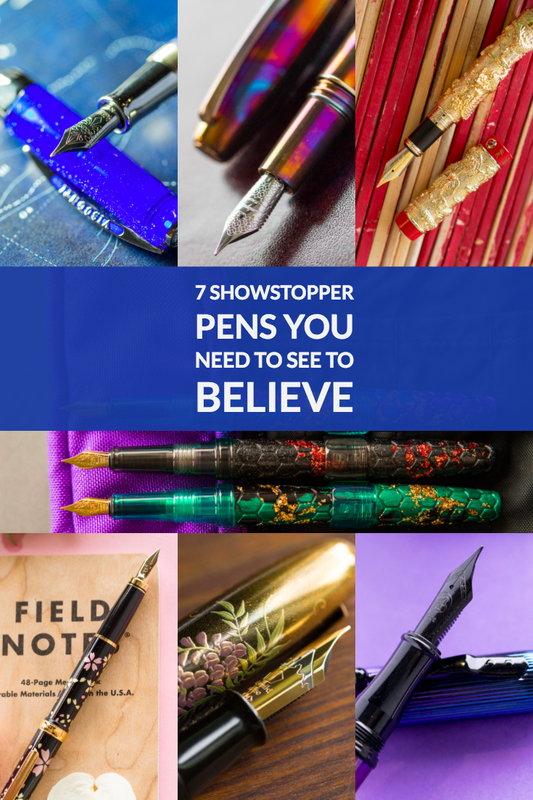 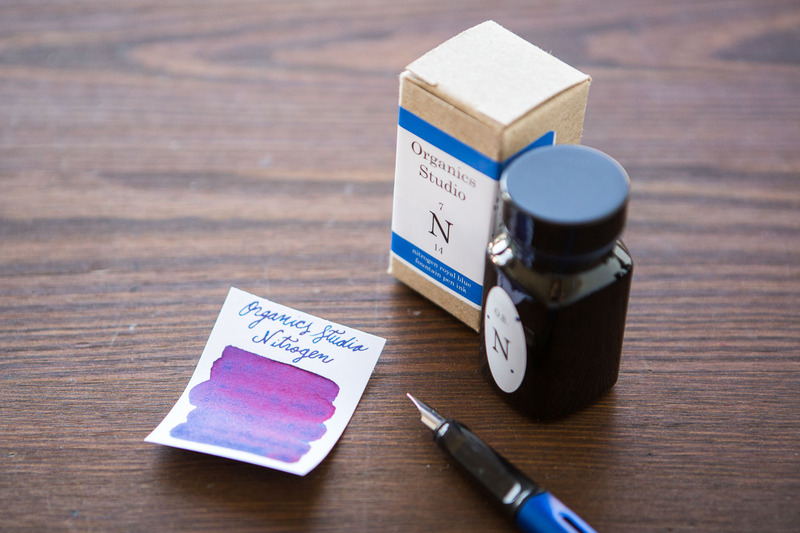 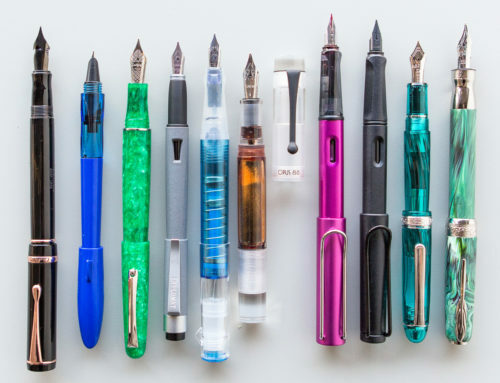 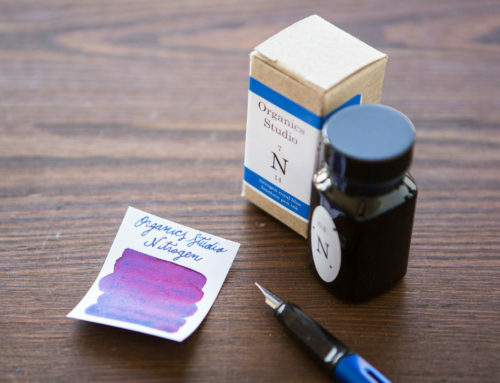 Do you have a favorite nib? 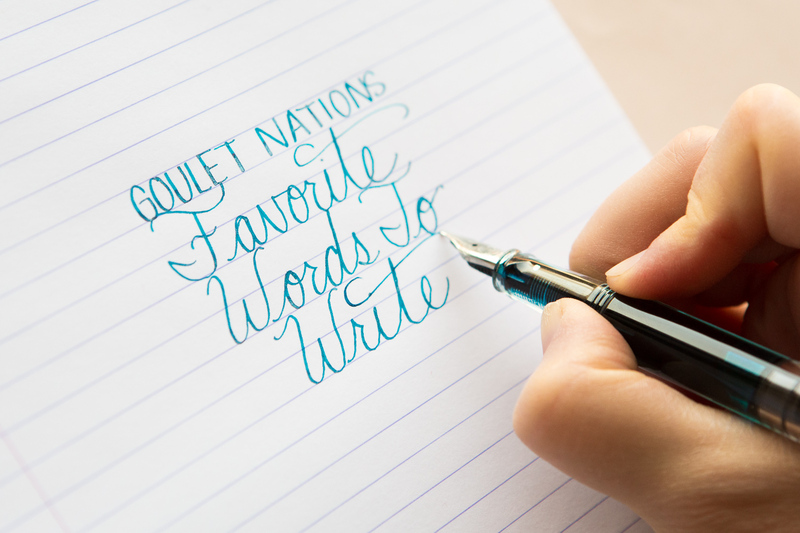 Leave a comment below and let us know.